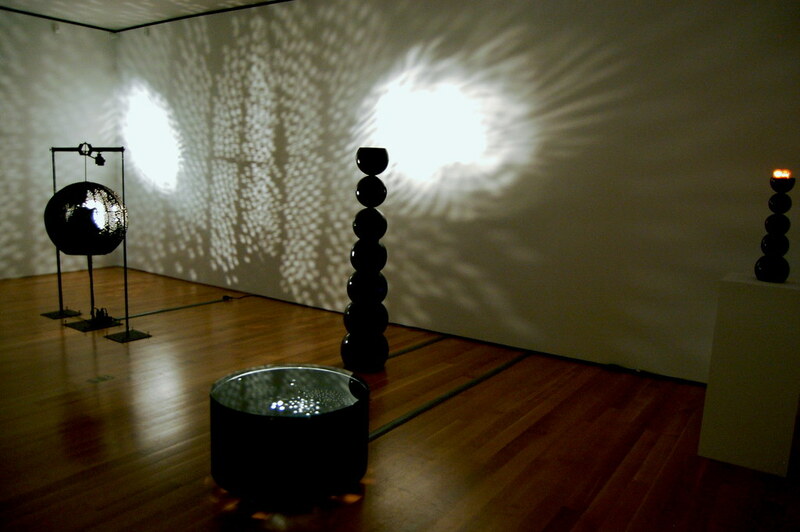 Otto Piene, Hängende Lichtkugel, 1972. Chrome-plated brass, 89 3/8 x 27 1/2 in. Update: Greg Allen points out that the titles of some of these sculptures may not be what Piene intended! 1. Otto Piene, Lichtballett, 1961. Mixed media, 67 5/8 x 59 3/4 x 28 in. 2. 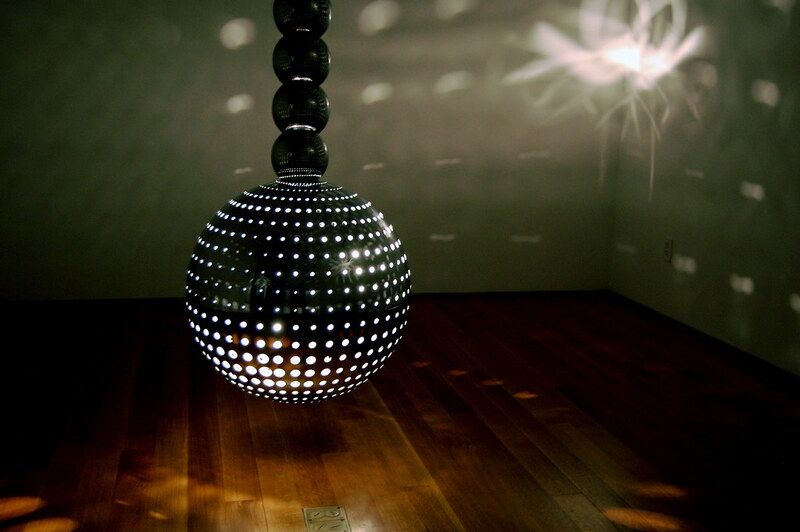 Otto Piene, Light Ballet on Wheels, 1965. Aluminum drum, four wheels, glass, flat black paint, 16 1/2 x 30 in. in diameter. 3. 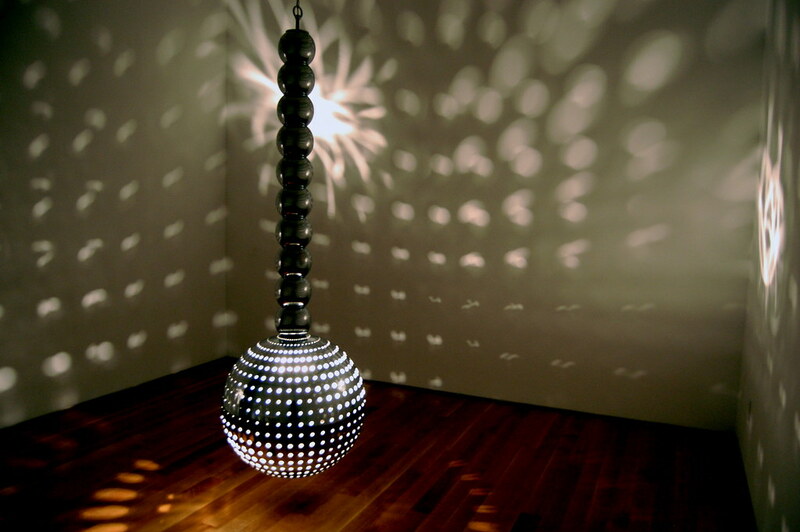 Otto Piene, Electric Anaconda, 1965. Brass globes, flat black paint, glow lamps, 66 1/2 x 16 x 16 in. 4. Otto Piene, Little Black Lighthouse, 1965. Brass globes, flat black paint, 27 1/2 x 7 x 7 in. 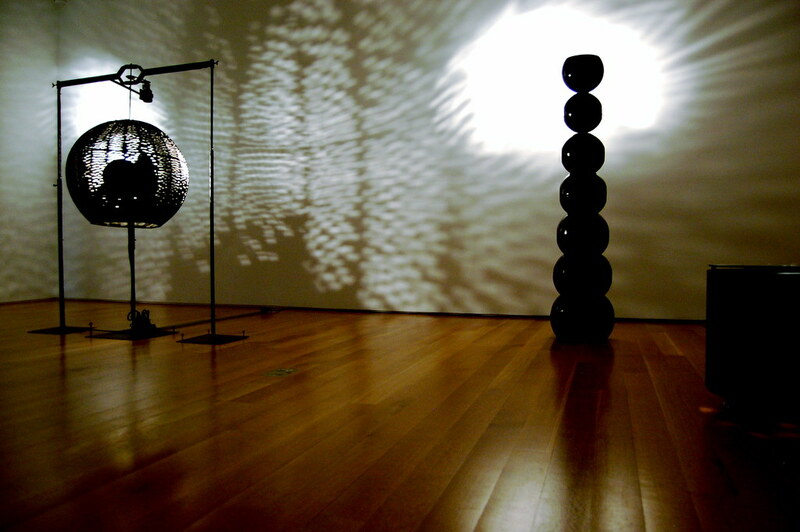 "Otto Piene: Light Ballet and Fire Paintings, 1957-1967"
Superb blog! Do you have any tips for aspiring writers? I'm hoping to start my own website soon. Would you recommend starting with a free platform like Wordpress or go for a paid option? There are so many options out there that I'm completely overwhelmed .. Any recommendations? Appreciate it!